Mice and gerbils are both popular pets, but mice may not be able to offer the companionship that parents seek for their children. On the other hand, gerbils may require more care than your little ones can provide. In other words, there are benefits and drawbacks to each animal. While a gerbil may be a great addition to a home with grade school aged children, smaller children may enjoy the entertainment that mice provide. Both gerbils and mice do well in pairs. 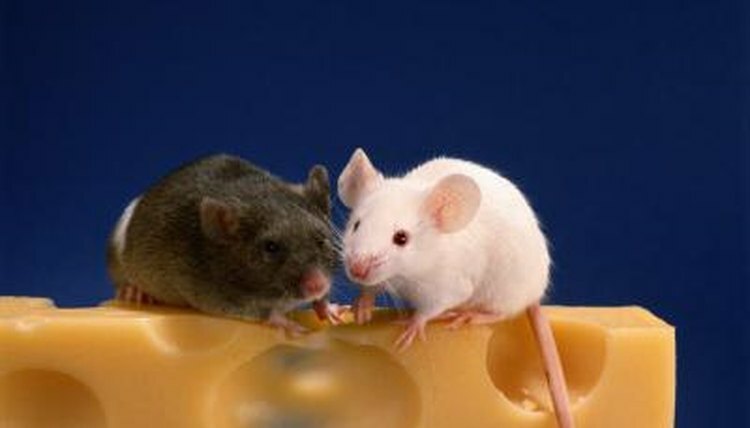 However, female mice do better in pairs than males. While gerbils enjoy human companionship as well, mice mostly prefer to stay in their habitat with their own kind. This can be a disappointment for children, but mice can be fun for children to watch. Most rodents are entertaining to watch. Even the simple act of eating can be incredibly cute. Because mice prefer their own kind over humans, these rodents are best suited for observing, rather than handling. Due to their small size, they can also be easily hurt by children. However, mice can be hand-trained just like hamsters and gerbils, but it will take patience. Another important note relevant to entertainment is wakefulness. Gerbils sleep in shifts during the day and night, while mice are mostly nocturnal. Small children may not be able to interact with mice as much as they would like. Mice are better suited for tank habitats due to their small size. Gerbils can be kept in either a tank or cage. The size of the habitat will depend on how many pairs of mice or gerbils you plan on housing. However, one pair of either rodent will do well in a 10 gallon tank. Gerbils are desert-dwelling animals, which means they produce less waste. This means their cage will need to be cleaned less often. Owning either pet will require you to do daily cage maintenance. You will need to clean out any dropping and remove soiled bedding and uneaten food daily. The water bottle will also need to be cleaned and refilled with fresh water on a daily basis. Mice live 1 to 3 years, while gerbils have a lifespan of 3 to 4 years. Always err on the side of caution when choosing a pet based on lifespan and consider the lowest number. Children who grow attached to pet mice can be devastated by their short lifespan. Both pocket pets have their pros and cons, but gerbils have the upper hand. Not only are gerbils awake throughout the day and night, but they have a longer lifespan. They are also more apt to enjoy human companionship than mice. What Happens When a Guinea Pig Is Alone Too Long?